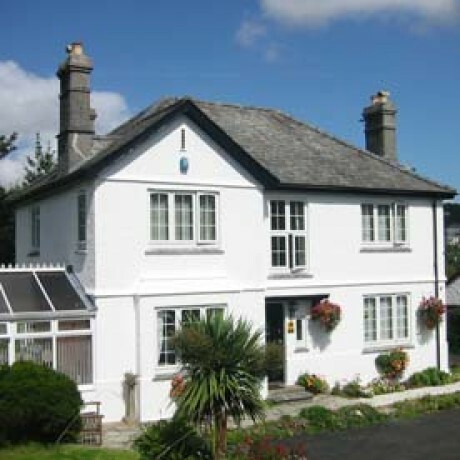 High quality accommodation set in an outstanding location with magnificent sea views with the bonus of private onsite parking for all our guests..
Large Edwardian house with private parking for all guests and only 5 min level walk to centre of Mevagissey and harbour. All rooms en-suite. Sally and Ian welcome you to Trennicks Bed and Breakfast in Mevagissey, Cornwall. Offering superior Four Star Gold Award bed and breakfast accommodation, which is of the highest quality, making your stay something very special. 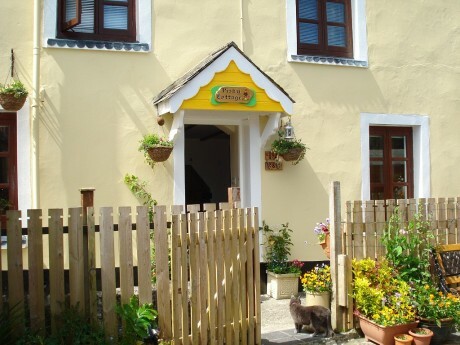 A quaint and quirky B&B on the doorstep of the Lost Gardens Of Heligan and close to the Eden Project, Nestled in the old quarter of Mevagissey , Moments from harbour side cafes, shops, bars and restaurants. Sunnycroft within easy reach of The Eden Project and Lost Gardens of Heligan. From Spa treatments, Restaurant ,Full English breakfast and much more. 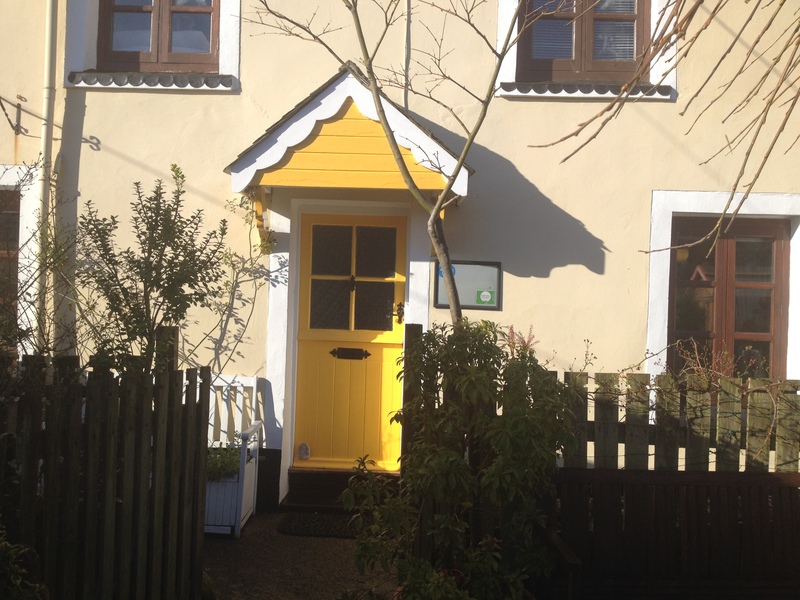 Karen & Dominic McVeigh welcome you to their family home situated at the heart of the picturesque harbour village of Mevagissey in Cornwall.